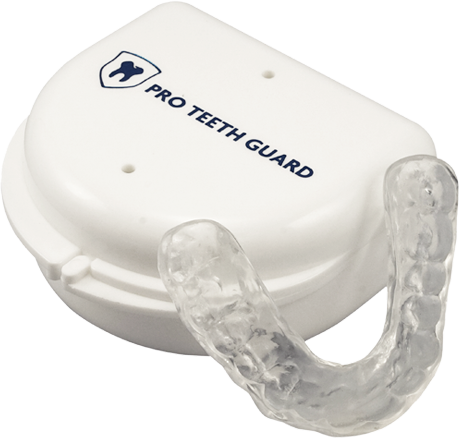 At ProTeethGuard.com, we provide professionally made, custom dental night guards for teeth grinding directly from the source: a professional dental lab. Save $100’s by ordering online directly. DON’T PAY $400 (OR MORE) FOR A NIGHT GUARD AT THE DENTIST Here’s what most dentists don’t tell you: they don’t actually make the dental night guards they sell. They get them from a professional dental lab that specializes in custom-fitted dental appliances such as night guards, crowns, bridges, and dentures. Your dentist simply takes an impression of your teeth, sends the impression to a dental lab, and receives a completed night guard two weeks later. While they may charge you $400 or more (we've heard anywhere from $300 up to $800) for your dental teeth night guard, they pay only a fraction of that to have the night guard made at the dental lab. That’s right: the night mouth guard is the exact same quality as the one you get from the dentist. How do we know? Because we also make night guards for dentists. ProTeethGuard.com is operated by a dental lab located in San Diego County, California. We’ve been serving dentists for over 10 years and we’ve delivered thousands of perfectly fitted night guards, dentures, crowns and other dental appliances. We currently make night guards for dentist and we use the same FDA-approved professional materials and process for our online customers. At ProTeethGuard, we stand behind the high quality, professional night guards we make. We want to make sure that you’re perfectly satisfied with the comfort and fit of your night guard. 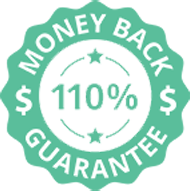 That’s why we have a 110% Money Back Guarantee: because we’re confident we can satisfy our customers. If you’re not satisfied, we’ll refund 110% of the purchase price (yup, that’s 10% more than what you pay). We custom make each night guard based on an impression of your teeth. Once we receive your teeth impression, we make a plaster mold replica of your teeth at the dental lab. We then craft each custom night guard to fit perfectly over the plaster mold replica. 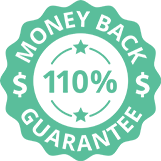 Each dental night guard is inspected by the dental lab manager, who has over 20 years of experience in the dental industry. If needed, fine adjustments are made to ensure perfect fit and comfort. Once completed, the custom mouth guard is shipped to your address. 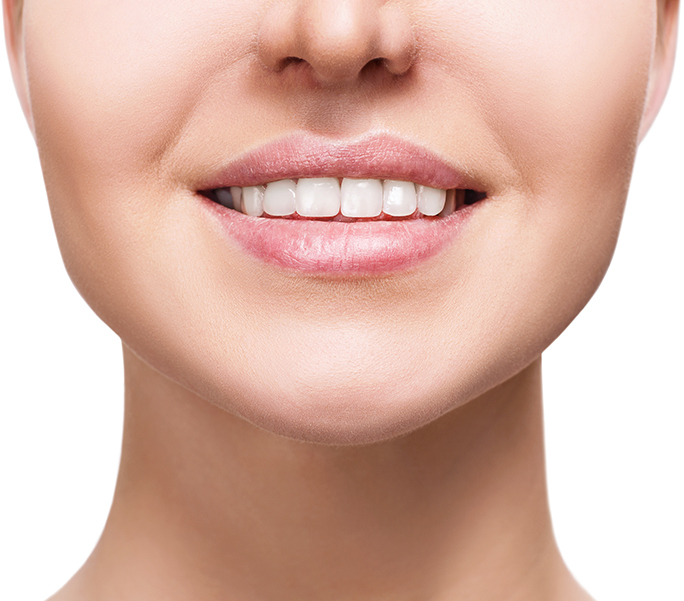 Why Is a Professionally Made, Custom Night Guard for Teeth Grinding the Best Solution? Teeth grinding (also known as bruxism in medical terminology) usually occurs at night during sleep. It can be exacerbated by high levels of anxiety or stress. Frequent, long-term teeth grinding and clenching will wear down the tooth enamel (hard outer layer) and can lead to oral and other health issues. Symptoms include pain in the jaw muscles and joint (TMJ), headaches, gum recession, as well as fracturing or loss of tooth. In such cases, extremely expensive dental work (surgery, bridges, crowns, root canals and implants) may be needed. To treat teeth grinding and clenching, most dentists will recommend a dental night guard (also known as a bite guard or occlusal guard), which is a protective mouth guard made from a soft or hard plastic material. These mouth guards are worn while sleeping, and prevent the forces generated during nighttime teeth grinding from doing damage to your teeth (did you know your jaw muscles can generate over 200lbs of force?). 1. The over the counter, out-of-the-box mouth guards that come ready-to-wear: these mouth guards are cheap; however, there is no way to adjust their fit. Usually, they’re bulky, uncomfortable to wear to sleep, and even breathing, difficult. In addition, they also offer limited protection against teeth grinding. Most dentists will not recommend these for their patients. 2. Boil and bite mouth guards can be bought in many pharmacies and offer a better fit. The mouth guard is placed in hot water to soften and then placed in the mouth. It’s molded around the mouth using finger and tongue pressure. While these are preferable over the out-of-the-box night guards, they remain bulky and uncomfortable to wear while sleeping. 3. Custom-fitted dental night guards are the best mouth guards for teeth grinding: they are individually made-to-fit at a professional dental laboratory using an impression of the patients teeth. Most dentists will recommend this treatment for their patients. These night guards offer the most comfort and protect the best against tooth abrasion and muscle strain; however, they usually cost $400 or more when you purchase them from a dentist. Still, $400 is a worthwhile investment for most people, since untreated teeth grinding and clenching can lead to severe symptoms and serious tooth damage, requiring thousands of dollars of dental surgery for restoration and repair. Now, with ProTeethGuard.com, you can order the same quality custom-fitted dental night guards directly from a professional dental lab - the same place that makes dental night guard for dentists.